The U.S. Embassy in Israel on Friday announced the implementation of the E-2 Investor Visa for Israelis looking to invest in the U.S.
As of May 1, Israelis looking to develop, direct, or provide specialized skills to an enterprise in which the owner has invested a substantial amount of capital will be able to apply for the temporary (nonimmigrant) E-2 visa. “With the implementation of the E-2 visa, Israeli investors now have the opportunity to invest in the American economy and send qualified employees to the United States. 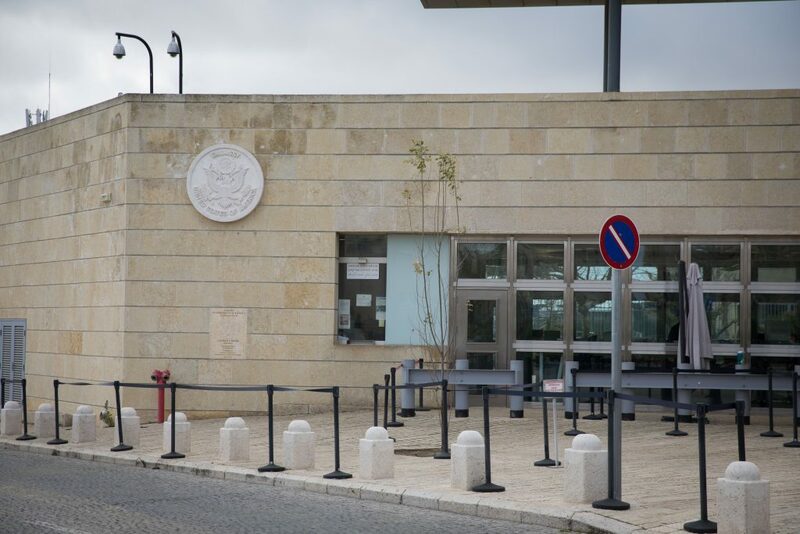 Likewise, American citizens will be eligible to apply for visas to invest in Israel,” a statement from the Embassy read.